BE is a Fine Art Photography collector’s publication created by international photographer Maher Attar. The core idea presented photographically by BE is depicting Lebanese creativity and talent at its best. It promotes home grown designers, innovators and influencers in the fields of Fashion, Lifestyle and Art. As the first of its kind, it has the unique idea of morphing a photographic book into an unstitched, A3 print, coffee table publication. It is breathtaking with its dreamy, retro black and white imagery, minimalist layout, and refined quality print. Lines and light are key elements of BE. 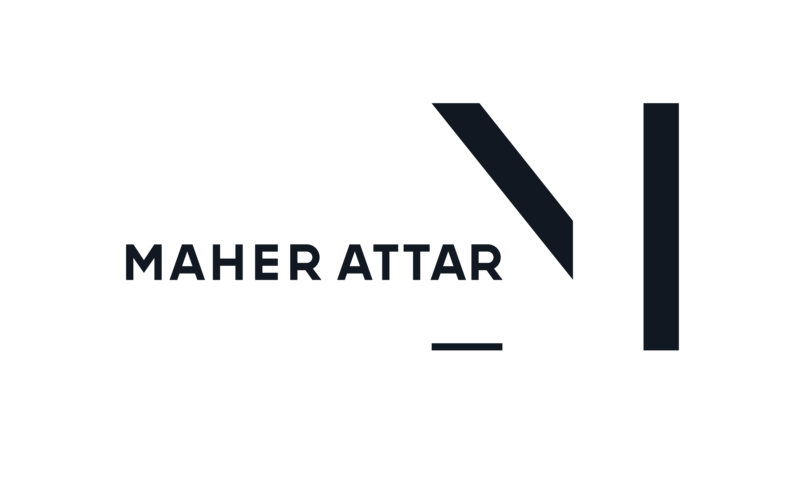 As an artist and a professional, Maher tells true stories of artists, by an artist. BE is loved by whoever appreciates art, creativity, and individual expression. The book Challenges and Reality, which features photos taken by Maher Attar, captures the inspiring and sometimes harrowing journeys of children from ten countries, in pursuit of education. Challenges and Reality was commissioned by Her Highness Sheikha Moza bint Nasser, Founder of Education Above All and was inspired by UNESCO’s The Cradle of Inequality, released over a decade ago. It featured the work of photographer Sebastio Salgado and writer/poet Cristovam Buarque. Qatar is on the move, making giant strides towards the future. And Doha is at the heart of this majestic evolution. But the city’s past lives on, unforgotten, orienting us in the present. Through my photographs, I invite you to reappraise the presence of the past. My work questions the traces left by history, casting fresh light on ancient origins while examining contemporary life in the city. We reach out to children for the pleasure of sharing with them the best things we have. As a professional photographer, I wanted to use the On the Road to School project to teach my skills and pass on my passion for photography. My meeting with ROTA enabled me to transform that idea into reality and be a part of what was a very special experience. Portraits. Black & White. Homage to the art of captured moments, Photography, memory of human’s nature. Portraits. Light & Shadows. Lebanon is imprinted through a set of celebrities’ portraits, in which each of them contribute towards the brightness of the Land of the Cedar tree. Portraits. Questions & Answers. Replicas in words. Deep, sweet, joyful, colorful, delicate and moving words. In Once upon a time … Souk Waqif , Maher Attar captures the beauty of Souk Waqif, which is as vibrant today as it was centuries ago, when Doha was just a small village. A unique environment in the very heart of Doha, the capital, Souk Waqif is an authentic cultural oasis, the jewel in the crown of a city that has succeeded in reviving its historical past. Black & White Photography Lovers would enjoy discovering, through the pages, the story of a cabaret dancer from backstage at famous Lido in Paris, where photographer Maher Attar captured private moments. “I chose to shoot in black and white because, according to me, it does reveal but does not betray”. Two decades have passed and the quest continues to capture an instant in time. In our marvellous, frightening times. Photography bears witness to the fleeting moment. A subtle blend of chance and work. At heart, I am a man of the Orient. For me, openness, respect and trust are the indispensable ingredients of a successful reportage.